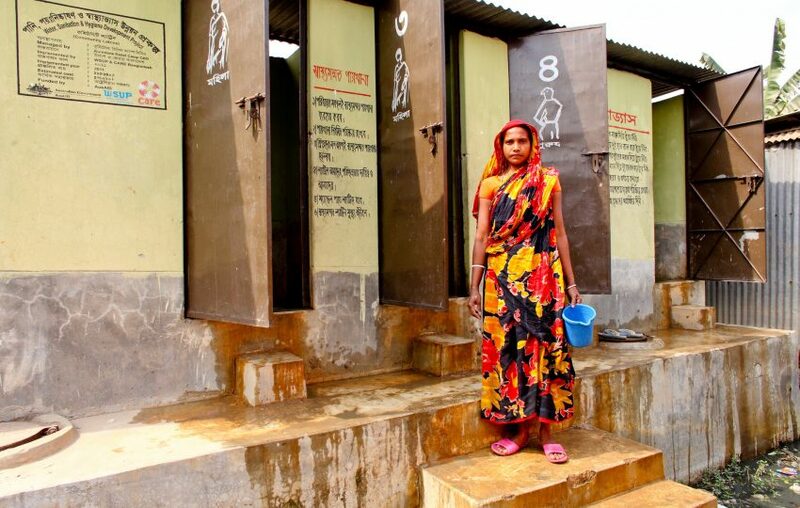 How can we define high-quality shared sanitation in cities? What does your ideal toilet look like? Gold-plated, maybe musical? Or a loo with a view? Whatever your personal idiosyncrasies, it’s unlikely that you’re imagining a toilet that you are forced to share with hundreds of other people throughout the day. But for that’s the reality for millions of people living in densely-populated urban areas who can’t afford to move into larger houses or areas with enough space to construct a private toilet. 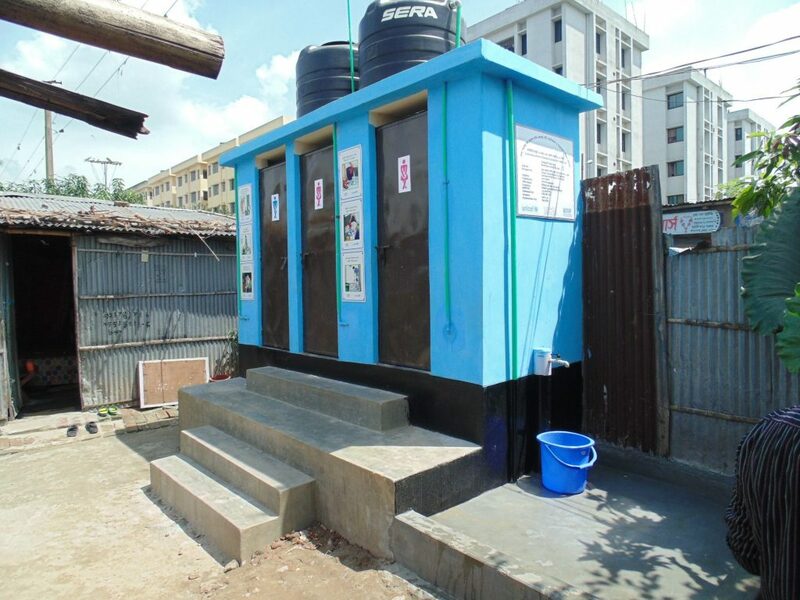 Instead, these urban dwellers rely on shared sanitation facilities like public or community toilets. 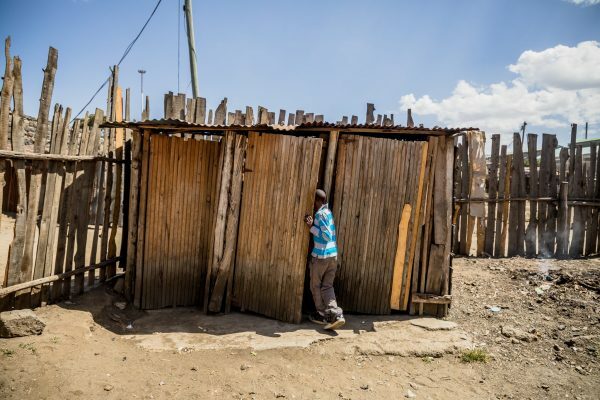 This will be the situation for years to come – the issues of space, expense and uncertain land ownership that currently block households from investing in their own toilet are likely to worsen as cities continue to grow. WASH-ies commonly class sanitation facilities on a sliding scale from ‘safely managed’ (“improved facilities that are not shared with other households and where excreta are safely disposed of in situ or transported and treated offsite”) to ‘open defecation’ (“disposal of human faeces in fields, forests, bushes, open bodies of water, beaches or other open spaces, or with solid waste”) [definitions from the Joint Monitoring Program]. The top and bottom of the sanitation ladder are pretty clear – it’s the rungs in the middle where things get a bit more complex. Currently, any sanitation service where more than two households share facilities is classed as ‘limited’. For the most part, this makes sense – the number of users per seat can be a decent indication of how clean a sanitation facility will be, as anyone who has been to a music festival can verify. But even if those shared toilets are spotlessly clean, well-managed and safe to use, they are not counted as ‘basic’ (the next rung up the ladder), let alone ‘safely managed’. However, the JMP 2017 report notes that “high-quality shared sanitation facilities may be the best option in the short term in some low-income urban settings”. In the rush to achieve Sustainable Development Goal 6, the focus of governments and donors on expanding access to basic or safely managed sanitation could leave out shared sanitation – leaving behind those that will continue to rely on it beyond 2030. A potential perverse incentive, in fact. But what do ‘high-quality shared sanitation facilities’ actually look like? It’s not just a case of how many people use them and how clean or hygienic they are. The presence of a strong and committed management body will have an impact on their sustainability and their safety. Can all members of a community use them, are they accessible for wheelchair users? Are women and children happy to use them at any time of day or night? Are the facilities locked at any point? Who can access them? These are just some things that need to be considered before we can judge shared sanitation facilities to be high-quality enough to potentially be included as ‘basic’ rather than ‘limited’ sanitation. This is what our new research project is hoping to establish – what are the criteria that we can use to define high-quality shared sanitation in cities? 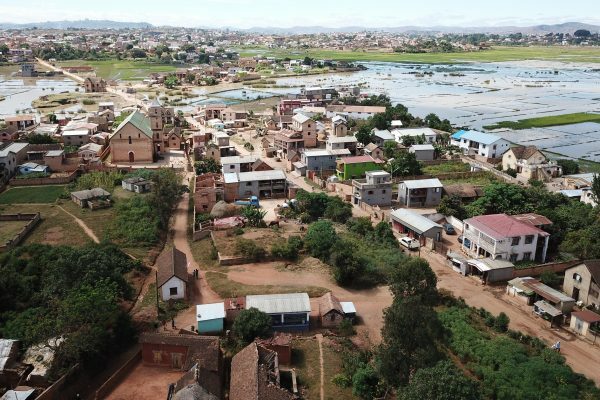 Researchers, led by EAWAG, will survey shared toilets and their users in Ghana, Kenya and Bangladesh, and based on quantitative and qualitative analysis, will identify some key indicators that can be used to assess shared toilet quality in cities around the world. For more details read our Policy Brief. 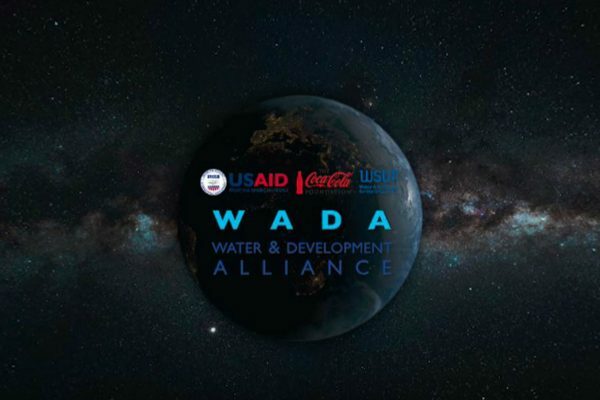 An ambitious aim, yes – but something that will be crucial not just for national governments, but for organisations like WSUP and international agencies assessing whether or not we achieve SDG6. It’s still early days, though – keep an eye out for updates!